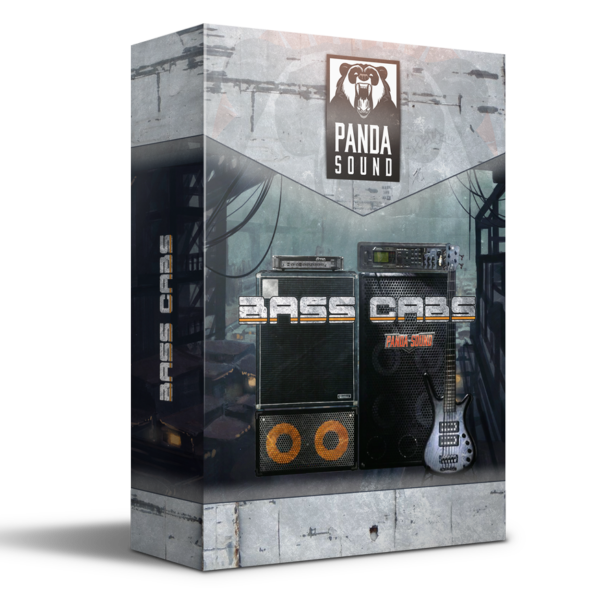 Panda Sound – Bass Cabs is mix-ready bass cabinet impulses collection designed for metal genres. 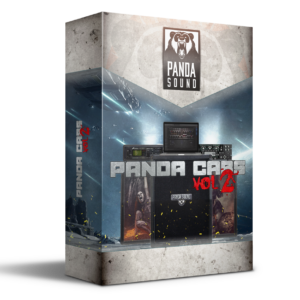 Based on most popular heavy bass tones. 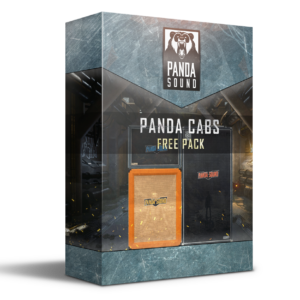 Based on most popular heavy bass tones. 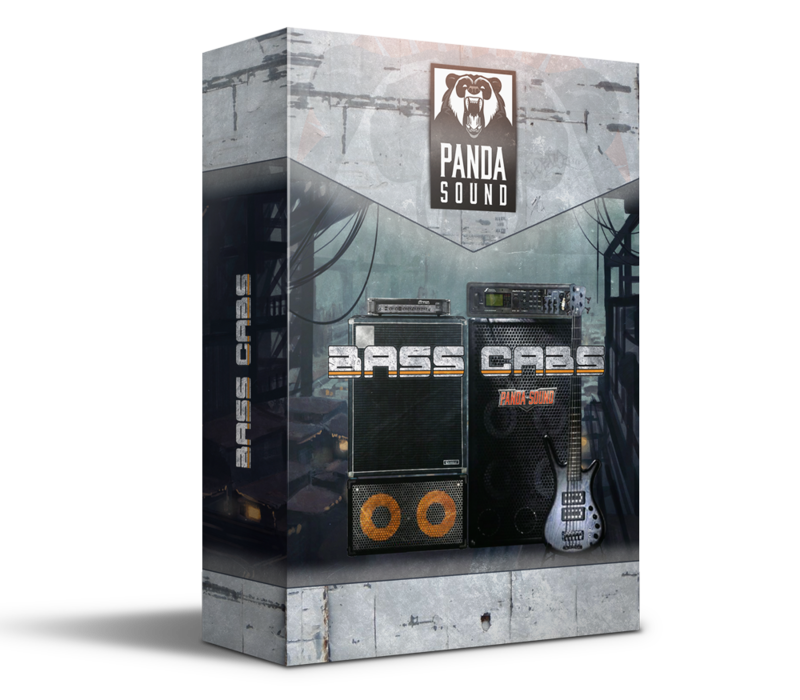 Combine different low and high channel impulses to make bass sound that you need, from classic metal to modern grind bass tone. 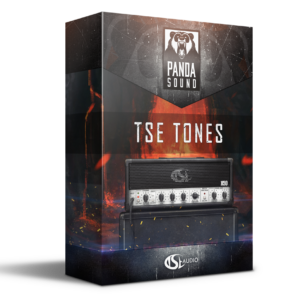 Impulse Response loader and any amp or simulator (See manual for details).